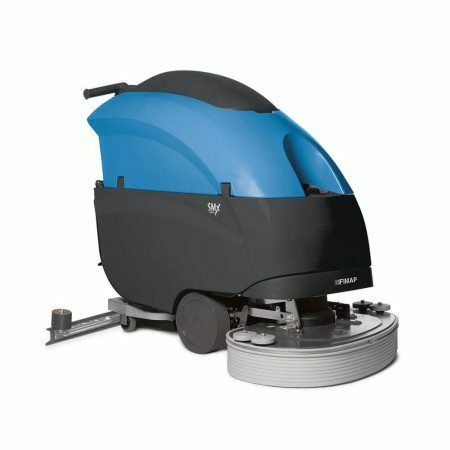 Gamma range of scrubbing machines are especially suitable for cleaning floor areas of up to 6,000 sq.m. 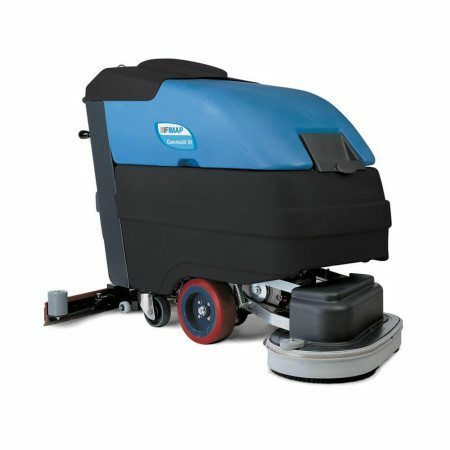 They are recommended for the deep-down cleaning of medium/large surface areas. 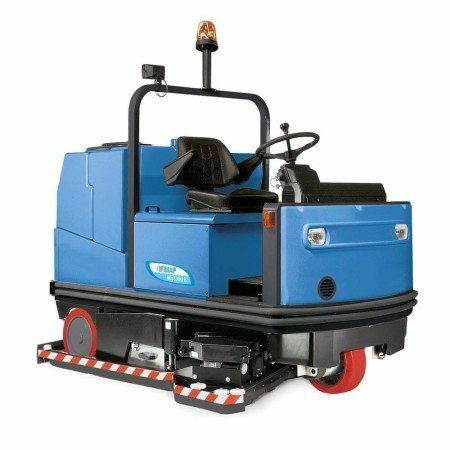 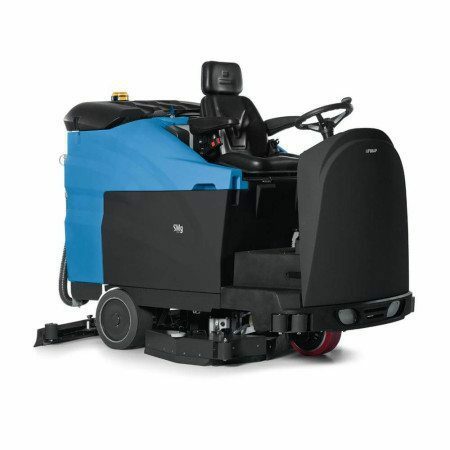 Gamma 66/83 Bt models are walk-behind scrubbing machines with automatic traction drive, available in a battery version. 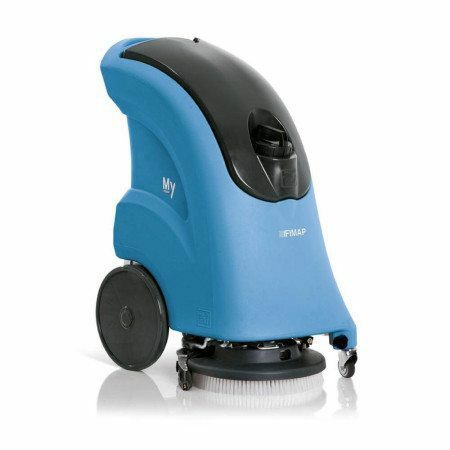 There are versions with two disc brushes, guaranteeing a working width of 66cm and 83cm.